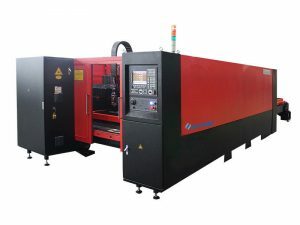 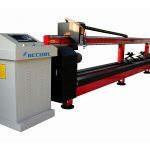 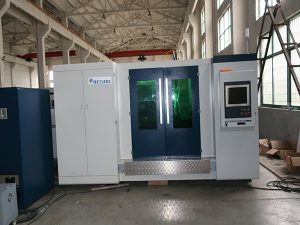 This machine support plasma cutting and gas cutting,be equipped with different torch and gas systems respectively. 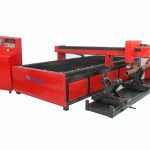 gas cutting is cheaper but with shorter life expectaqncy.and the cutting precesion is lower than plasma cutting. 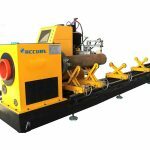 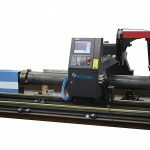 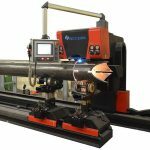 2.The machine is comprised of portable CNC cutting machine and pipe turning auxiliary machine.suitable for pipeline intersection line cutting and other complex cutting. 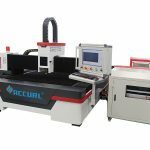 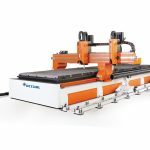 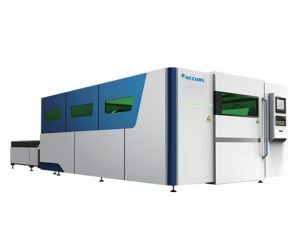 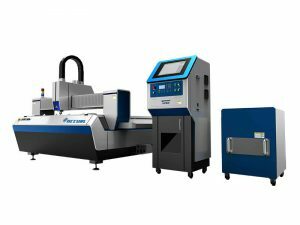 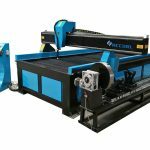 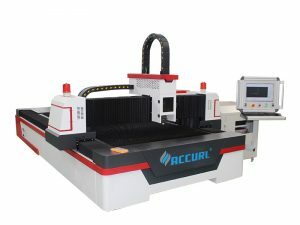 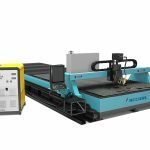 3.Able to be separated into 2 machines for individual use,portable CNC cutting machine could cut any complex flat graphic individually. 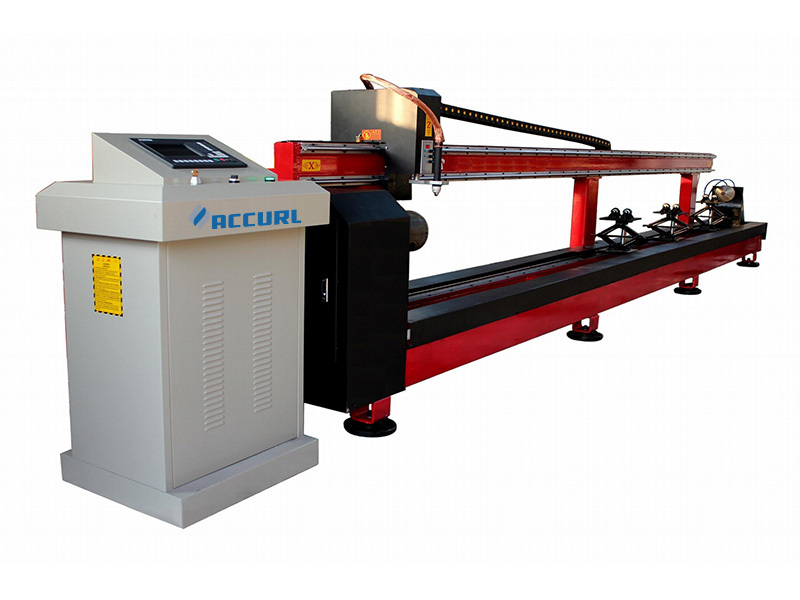 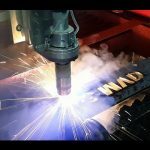 4.Easy transference between metal pipeline and plate cutting. 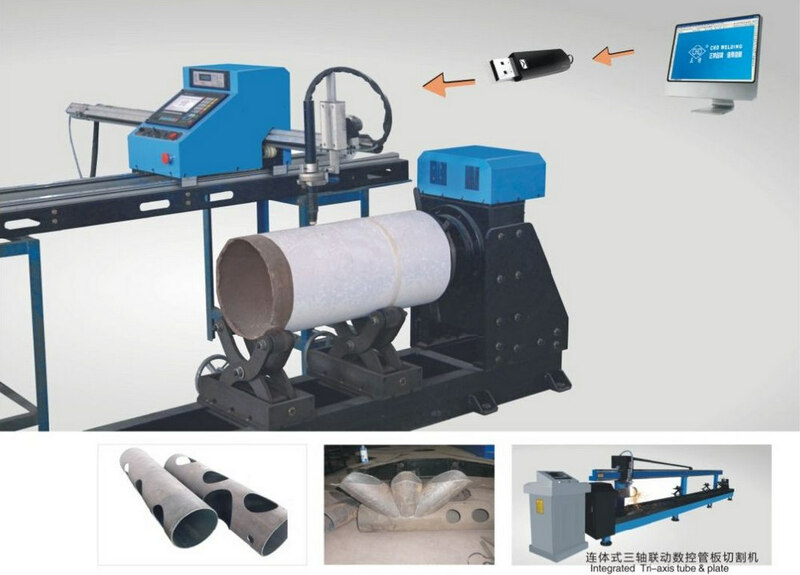 5.Pipe turning auxilary machine use through-hole form,quick get stuck,quick bracket can regulate height according to the pipe diameter.